Discover China takes a fresh approach. Its focus on communication enables learners to make rapid improvements and use Chinese in day-to-day situations. Register here for FREE Resources and our E-News: CLTalk. Discover China MP3 Audio Files Now Available! 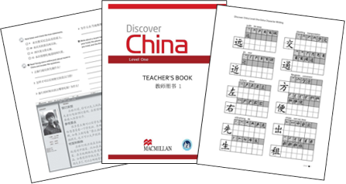 Click on the link below for the MP3 audio files of Discover China Student’s Books and Workbooks. Discover China Level 4 builds on the popular communicative and integrated approach of the first three levels, with further emphasis on skills development and using Chinese for specific purposes. 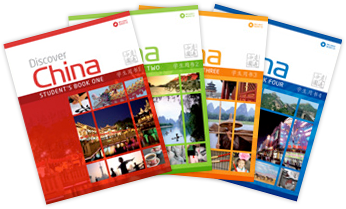 Get started with Discover China by accessing our FREE Resources Area. Download lesson plans, assessment tasks, quizzes and character writing sheets.